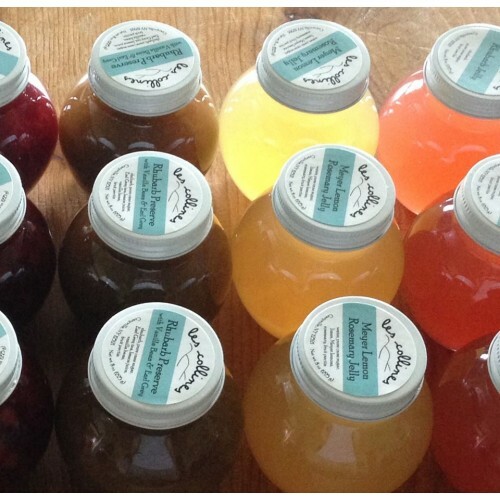 Les Collines Jellies and PreservesBy Kristen Warfield, The Valley TableSOMETIMES, YOU NEED TO go outside and pick some fruit. That’s what pulled writer Bri.. 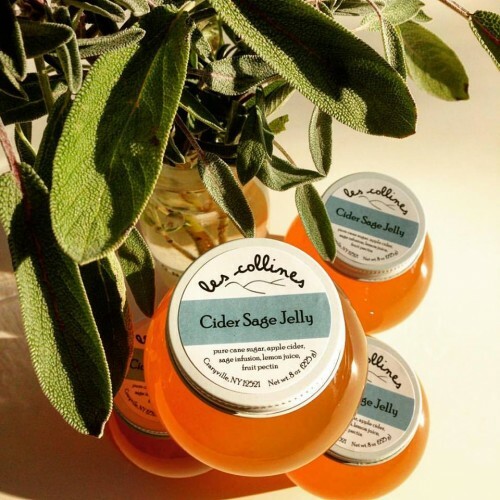 Locally sourced small batch jelly & preserves, les collines is based on a simple model of gathering the freshest fruit and herbs close to home and preserving them in beautiful, highly appealing packaging, supporting our local farms and being as green as possible. But the simple model has a twist: from first sight to first bite, our goal is for customers to experience jelly & preserves in a new way with unique seasonal flavors that reflect their terroir and offer out-of-the ordinary uses, both sweet and savory. 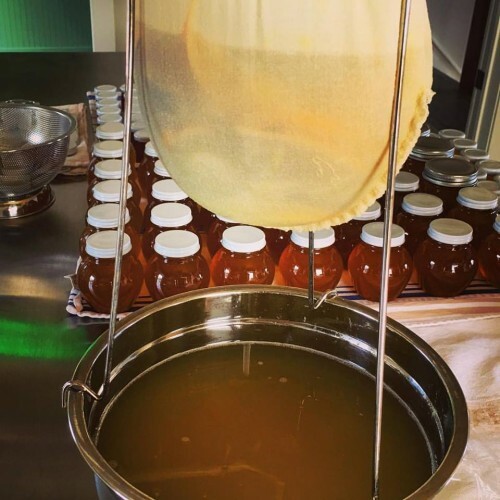 Production Methods: Small batch, traditional jelly & preserves using all natural pectin and nothing artificial. 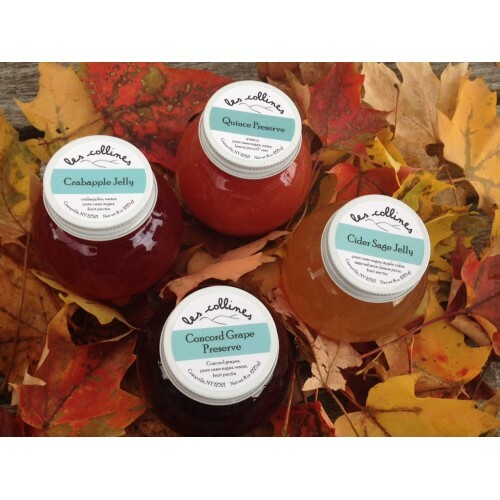 Products: Jelly & Preserves. Made using organic ingredients, Gluten Free.